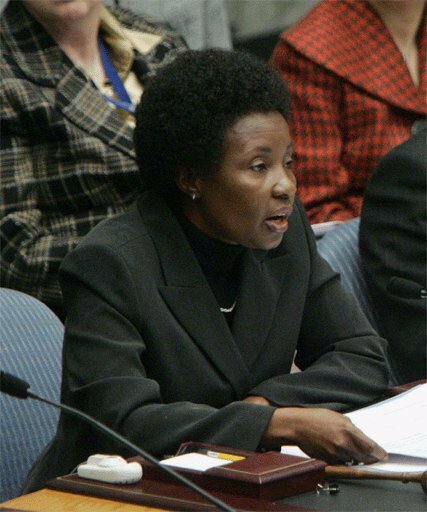 Tanzanians felt proud when they learnt that the country’s Minister for Foreign Affairs and International Cooperation, Asha-Rose Migiro, had been appointed Deputy Secretary-General of the UN. 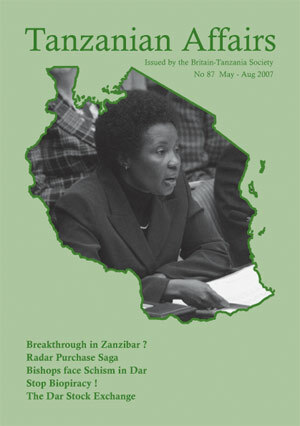 The Guardian wrote: This is a pointer to her personal skills and experience in world politics coupled with her country`s dynamic internal and foreign policies…indeed, she adds to the list of Tanzanian `super stars` on the international social, economic and political scene. President Kikwete named former Deputy Minister for Energy and Minerals Bernard Membe as the new Foreign Minister. President Kikwete and his ruling CCM party have lost none of their popularity on the mainland judging by the results of the parliamentary by-election held in Tunduru on March 18. CCM candidate, Mtutura Abdallah Mtutura, got 35,876 (64%) of the votes. Of the opposition parties CUF got 32%, CHADEMA 3.8%, the United Democratic Party (UDP) 0.22% and the Democratic Party 0.18 %. The by-election was held to fill the vacancy left by the death of the former MP who had died of injuries sustained in a plane crash in Mbeya. The National Electoral Commission (NEC) announced in February that it would not allow private candidates to be nominated for elections in spite of a High Court ruling a year earlier which stated that this was unconstitutional. NEC Chairman Judge Lewis Makame said the High Court decision directed the government to prepare a legal system which would help private candidates to take part in elections. According to article 30 (5) of the country’s constitution, the rule which does not allow private candidates ‘shall remain in force until the time cited by the High Court is over’ – Guardian. The purchase by Tanzania in 2002 of a $40 million Radar system from BAE Systems, the UK’s biggest arms supplier, which caused so much controversy at the time has come back again to haunt the governments of both countries. 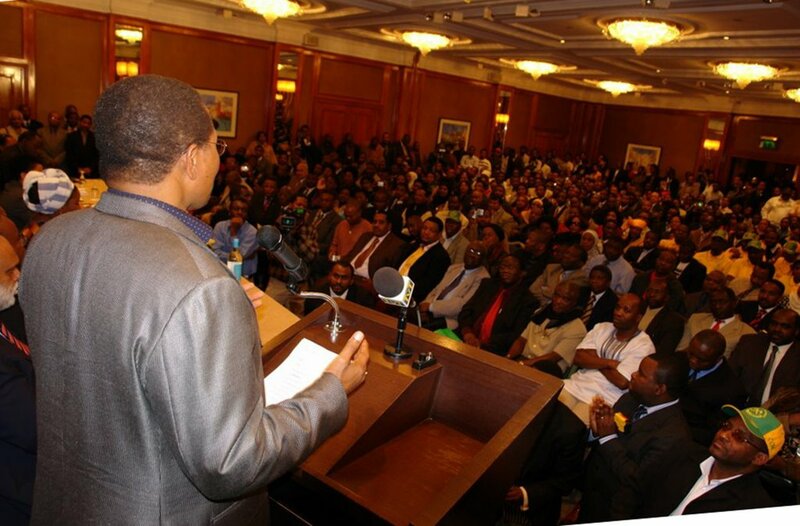 President Kikwete paid an official visit to Britain at the invitation of Tony Blair in January. Speaking during a dinner on January 15 hosted by the Britain Tanzania Society in his honour, he commended the Society’s continued support to Tanzania’s economic development, terming the society members ‘ambassadors of goodwill.’ “One may be tempted to say that BTS is yet another Tanzanian mission in the United Kingdom. You have acted as our goodwill ambassadors, over and above your efforts to support the development activities of Tanzania”. He said the society’s senior members were not just working towards sensitising retired people to be active in the pursuit of economic stability in Tanzania by soliciting aid, but were also encouraging Tanzanian students in Britain to join in these efforts. Mr Kikwete said he felt proud and encouraged to see BTS members so committed to helping out in key areas of service delivery in Tanzania, particularly in the education, health and other social service sectors. The President also briefed BTS members on current challenges facing Tanzania. A full account of the dinner is in the current issue of the Newsletter of the BTS – Editor.